One of Canada’s leading experts in environmental law and policy and an internationally renowned authority on the relationship between human rights and environmental degradation. David is currently UN Special Rapporteur on human rights and the environment. He was co-chair of Vancouver’s Greenest City 2020 initiative with Mayor Gregor Robertson. 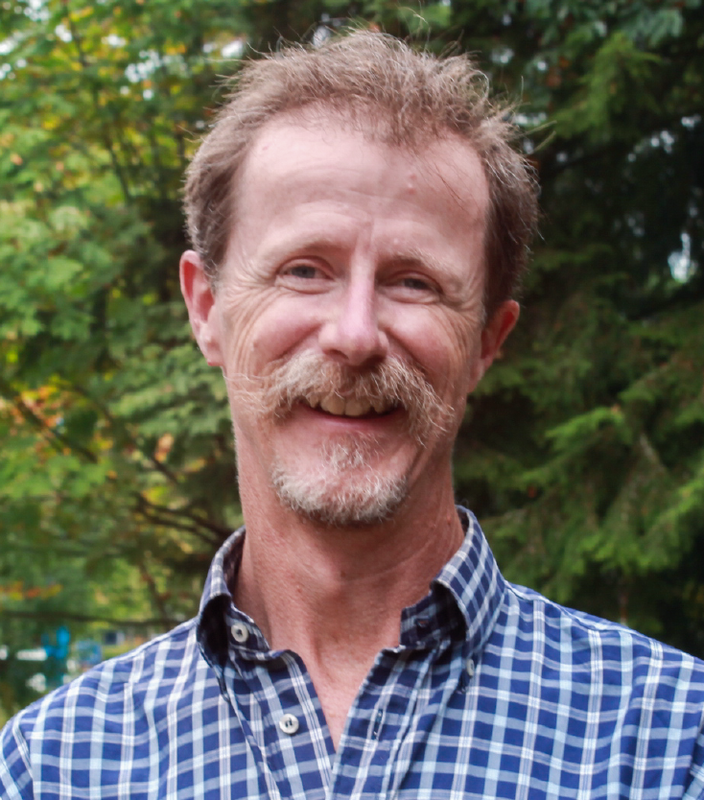 Boyd is also the award-winning author of over 100 articles and eight books including Cleaner, Greener, Healthier: A Prescription for Stronger Canadian Environmental Laws and Policies and The Optimistic Environmentalist: Progress Towards a Greener Future. He is a member of the Environmental Law Alliance Worldwide and the IUCN’s Commission on Environmental Law.